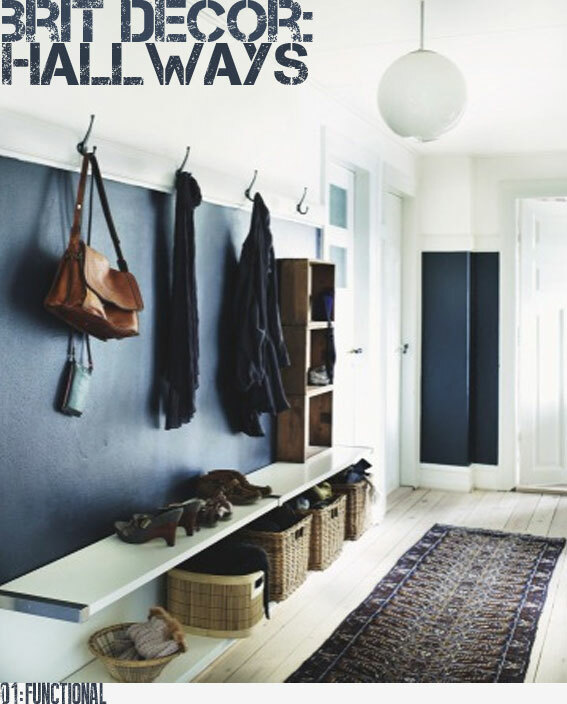 I always find hallways so interesting because they have such varied uses, often depending on size. Many hallways don't actually serve as a lived in room and yet most of us walk through these transient spaces every day as an essential link between other rooms and the outside world...a bit like a busy pumping artery supplying the building with life flow! I love how you can generally gain a good first impression about the character of a house and its occupants just from stepping into the hallway from the outside. 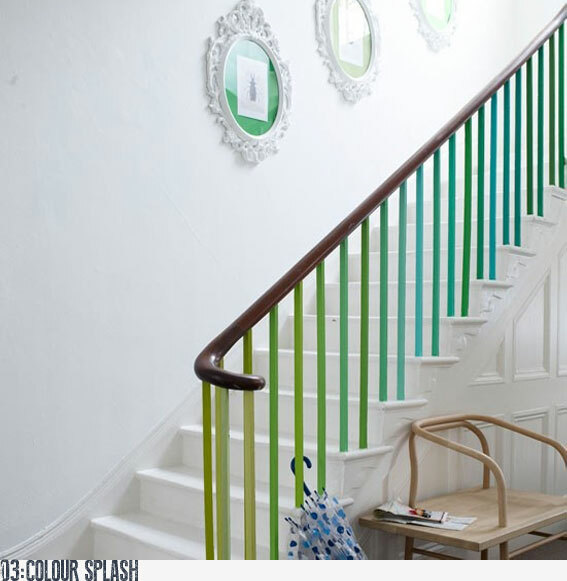 Therefore, it is fair to say that hallways are vital for creating good personal impressions and channeling guests into your home. At home I like to include some personal and quirky objects in my hallway to give visitors a sense of my personality and a taster for the style(s) that lie within the rest of the house. 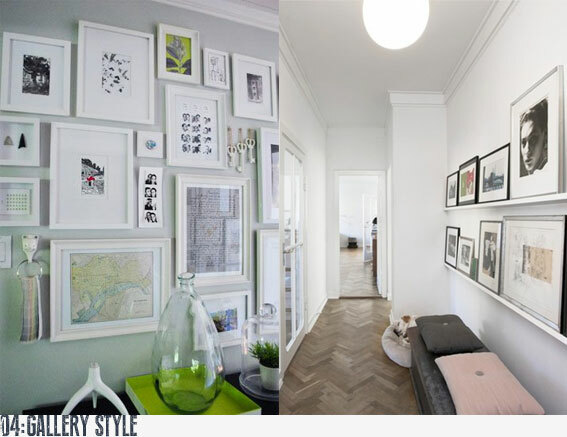 As with any room style sometimes has to be balanced with functionality i.e. where to store coats, bags, shoes...? 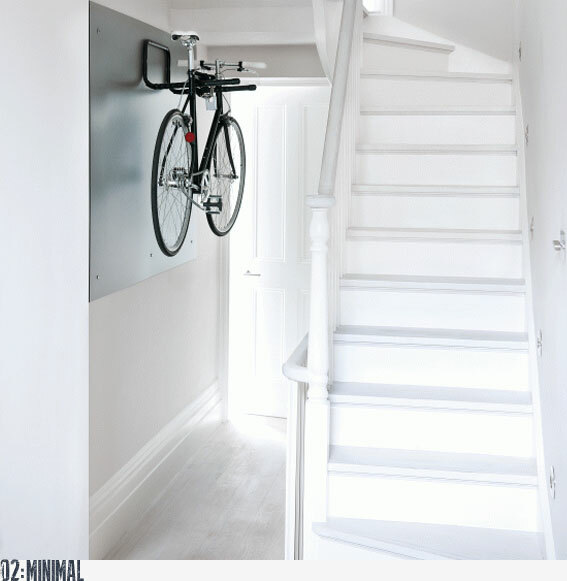 But don't let this deter you from adding personal, stylised touches, which can be fused with clever storage solutions. How do you feel when you first walk into your hallway? Good first impressions? Does it serve you and your home well?